Believe it or not, I’ve almost finished my Christmas shopping. I shop mostly online and make/buy handmade where I can. So now I’ve turned to gift wrapping ideas and have a DIY gift wrap for your today, as well as a book review for Jane Means Giftwrapped. Double whammy blog post and an offer for you at the end, win! If you want some decorative wrapping paper but find yourself with only brown paper, bust out the paints and get creative. This DIY Gold Polka Dot Gift Wrap is so easy, even your kids can do it. I used the nicest gold paint for my gift wrap – Americana Gloss Enamel in Glorious Gold and a sponge stippler. Metallic gift wrap is my thing. All you need to do is dab the sponge brush in the paint and work your way along the brown paper making your gold polka dots. I didn’t measure them out and just eyeballed the distance between each dot. Leave your paint to dry before you wrap your gift of course! You could add some glitter before the paint is dry if you’d like sparkly gift wrap. Add some ribbon and your gift is ready! This DIY was totally inspired by Jane Means to explore different ways to wrap gifts. After taking her workshop at the Handmade Fair and learning a book was on its way, I knew I’d have to review it! Giftwrapped is a fantastic title. My first impression was how lovely the paper quality was for the cover! The inside covers are pretty patterned papers and you can tell it has been written with love and attention. Crammed full of gift wrapping ideas, Jane talks you through different themes such as Country styles, but also gives tips for making particular bows and finding alternative items to use in your wrapping. I feel like my presents are going to look amazing now I’ve read all of Jane’s tips! There are instructions for wrapping circular gifts and bottles (be gone the bottle bag!) and beautiful photography throughout. I actually couldn’t love this book more if I tried. Maybe it’s because it indulges my love of paper and ribbon and there are tons of pretty pictures to look at. The book is released on 20 November and I have an exclusive offer for those of you wishing to purchase it! 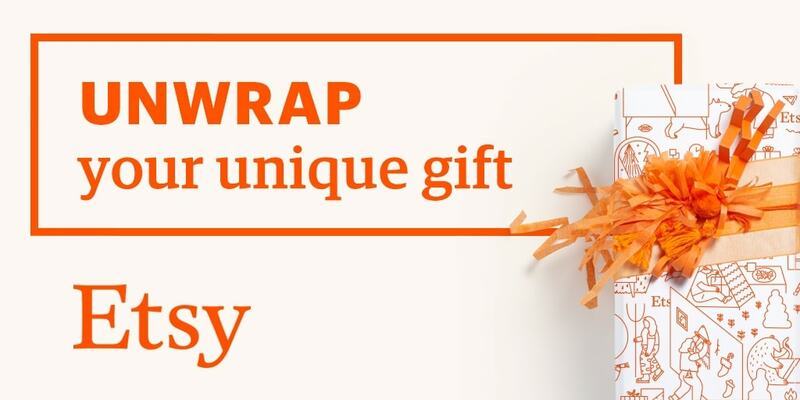 To order Giftwrapped at the discounted price of £16.00 including p&p* (RRP: £20.00), telephone 01903 828503 or email mailorders@lbsltd.co.uk and quote the offer code APG252. *UK ONLY – Please add £2.50 if ordering from overseas. I hope you enjoyed the DIY and review today. If you have any gift wrapping tips, please share in the comments below! *I was sent the book for review purposes by Jacqui Small Publishing. All opinions are my own.